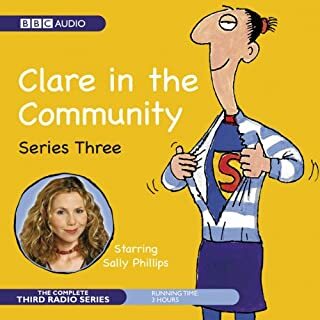 The fourth series of the Sony Award-winning comedy starring Sally Phillips as Clare. 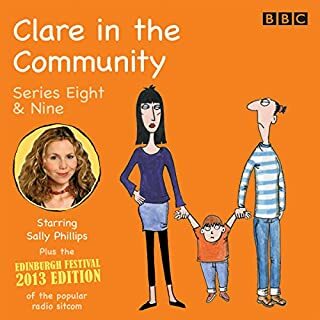 Splendidly self-obsessed social worker Clare Barker is back in the community and as entertaining as ever in the fourth series of this acclaimed BBC Radio 4 comedy. 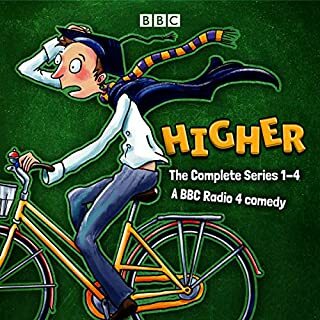 Sally Phillips stars as Clare, with Alex Lowe as Brian, Gemma Craven as Helen and Nina Conti as Megan. 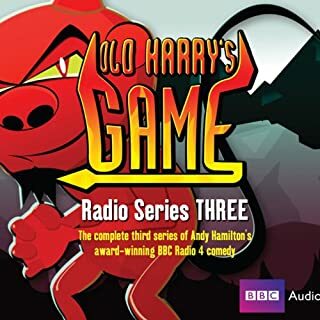 Loved this and all other series, although the earlier ones, I think were better. Occasionally the discussions between Brian and Simon are a little smutty which can take away rather than add to the comedy. However, overall my attention is held and I listen often. 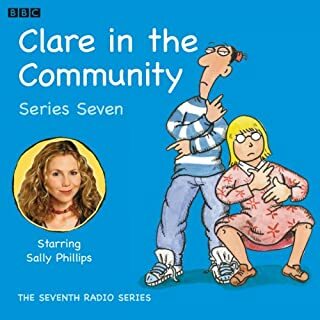 I can't believe some of the thing's Clare says and does and some how seems to get away with. Recommend to anyone who likes smack the pony are Miranda Heart. 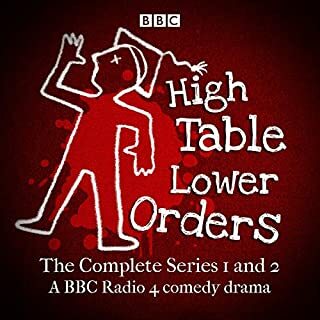 I love this series, so very funny and very cleverly written. 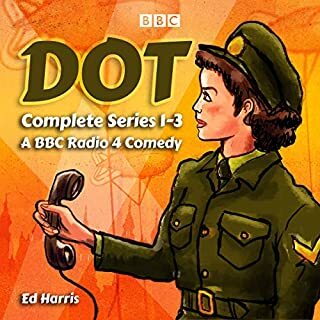 Tension between the titular character and her love intrest has been brewing since the start of the first series. 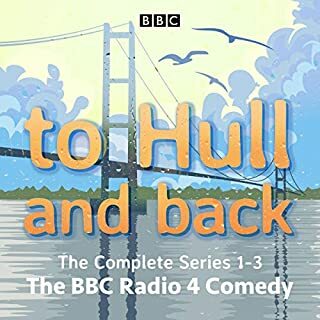 This tension comes to a head in this series but in order to highlight the struggle Brian is facing, Clare becomes a thoroughly unpleasant character. 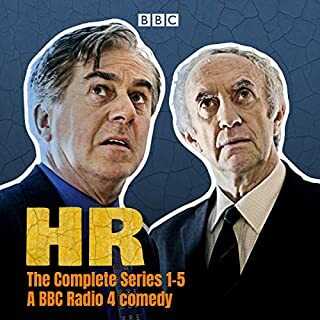 Perhaps i have missunderstood her character up to this point but the way Clare is portrayed in this series makes it a difficult listen at certain points throughout. It cuts too hard into the comedy for me. I wouldnt mind having 1 or 2 episodes where the comedy is overshadowed by this in the series but it seemed every episode had this cloud over it. 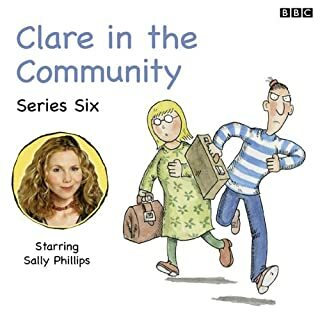 I just love the Clare in the Community series and Sally Phillips is absolutely perfect as social worker Clare Barker. 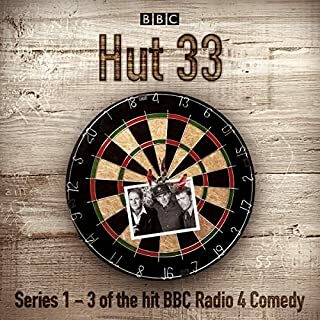 The earlier series (this included) are definitely the best and funniest and I have listened many times.